This is your opportunity to experience the beautiful landscape and nature along the river Shannon. 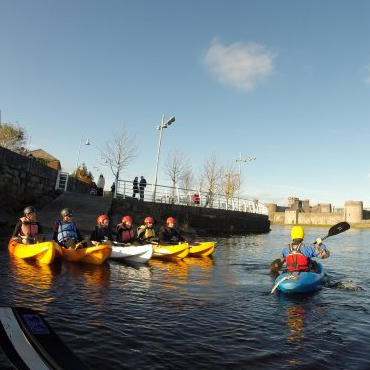 This tours course begins in Limerick city centre and you will kayak along the river Shannon to Plassey Co. Clare and back. 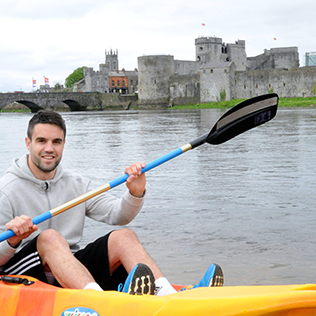 This kayaking tour includes 2.5 hours of kayaking on the River Shannon with experienced instructors. Equipment is provided including kayak, wet suit, life jacket, paddles. 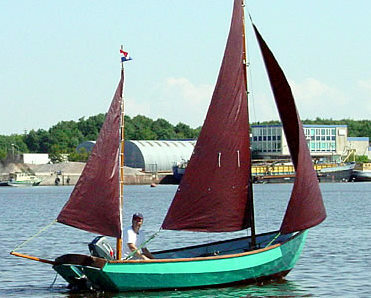 Minimum participant age is 12 years. This voucher is valid for one person. No previous experience is necessary. This experience is weather dependent. 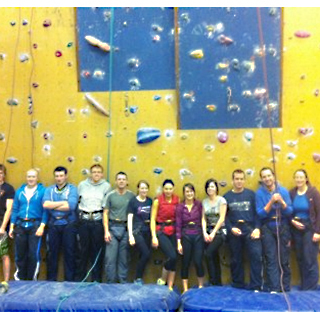 Nevsail Water & Rockclimbing is located in Kilkee, Co. Clare and Limerick City. This kayaking tour operates weekends only. Advance booking on AllGifts.ie is required. Open all year round. 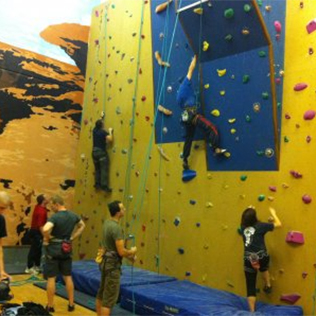 Out door activities are weather dependent. Located in the centre of the bay on the Promenade in Kilkee, Co. Clare, next to the life guard hut. Kilkee is situated on the West coast of County Clare and is approx. a 50km drive from Ennis traveling on the N68. Shannon Airport is approx. 72km from Kilkee. From the Kerry direction, the Shannon ferry is perfectly located connecting North Kerry to Kilimer, just 22km from Kilkee. 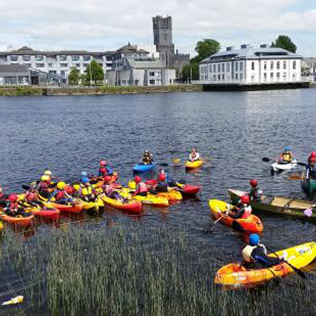 Kayaking takes place on the river Shannon, Limerick city. Meet up location will be agreed once booking is made. Located at Presentation Secondary School on Sexton Street, Limerick City, Co. Limerick. 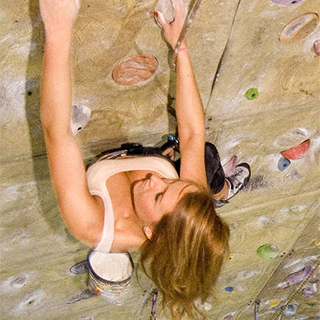 Nevsail Watersports and Rock Climbing is one of Munster's premier Adventure Companies. 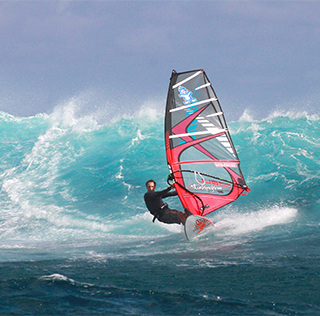 Open all year round we offer both Adult and Kids Courses/Lessons, Trips and Tours. 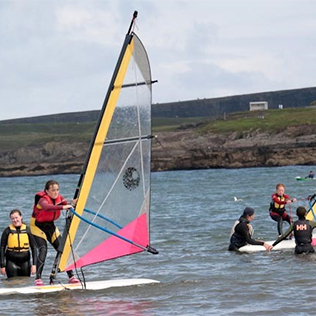 In 2004, Nevsail Watersports & Rockclimbing was established in the lively seaside town of Kilkee Co Clare by Dave Neville. 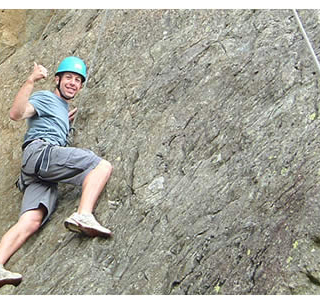 Dave's aim was and still is to share his love of adventure and outdoor activity like sailing, windsurfing, rockclimbing, power-boating, kayaking, canoeing, surfing, stand up paddleboarding, coasteering, walking etc with all he meets. 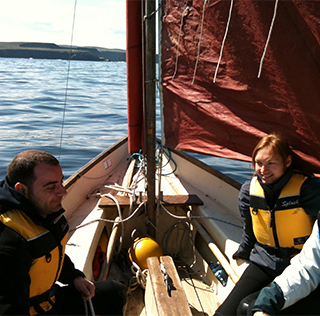 How it Works: Use this gift voucher on AllGifts.ie to make a booking with Nevsail Watersports. Or you can swap this voucher for any other gift or voucher listed on AllGifts.ie. Simply follow the instructions at the bottom of your voucher.